Come see us for your next "Tune-UP"
Below you will find a list of current services and rates. Please contact us if you have any questions. 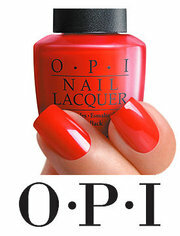 Now offering OPI Gel Color Manicures – Beautiful and Long Lasting – Book a Gel Manicure with your next visit! May Easter bring the best of what it means to you and your family. Happy Easter from the Hair Garage! Picture says it all….. Mamma & baby are doin’ great!